TACNA, Peru – Nasser Al-Attiyah extended his lead in the Dakar Rally with a dominant victory in the fourth stage of the event on Thursday. 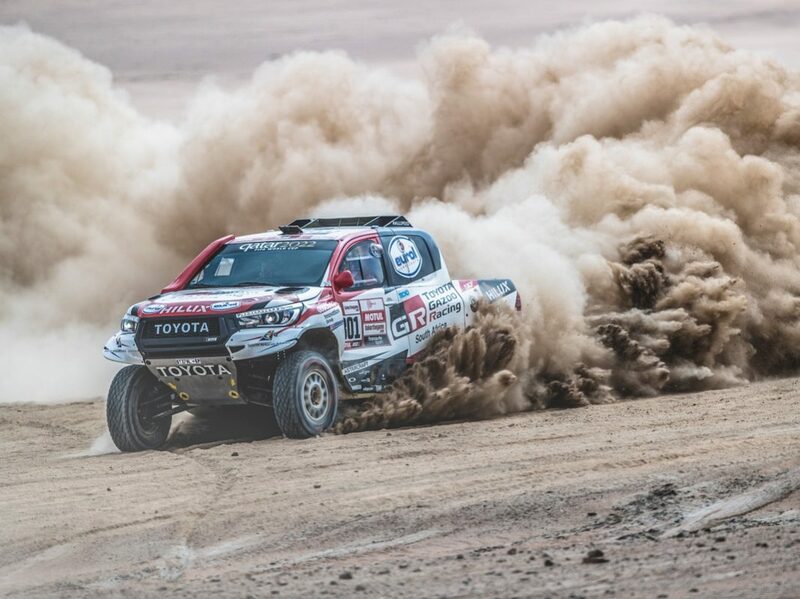 Al-Attiyah, from Toyota Gazoo Racing, won for the second time in four legs with a class-best time of three hours, 38 minutes and 49 seconds in the 406-kilometer run, extending his overall lead in the process. Thursday’s performance gave Al-Attiyah the honor of being the first multiple stage winner in the car class for this year’s Dakar Rally. It was also the marathon leg of the event. “I’m quite happy today. We won the stage, but there is perhaps still a faster car out there,” said Al-Attiyah, who has a nearly nine-minute advantage in the overall rankings. “It was very important to catch Stéphane (Peterhansel) and stay with him all the way. Peterhansel, who won the third stage on Wednesday, finished second in the stage standings and now sits second overall behind Al-Attiyah. 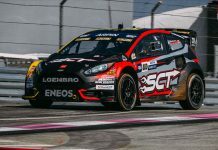 Red Bull privateer Sebastian Loeb finished fifth in the stage for PH Sport and runs sixth overall, while Carlos Sainz Sr. rebounded from a disastrous Wednesday to end stage four in seventh, though he is still outside the top-20 runners overall. In the bike class, Ricky Brabec won stage four with a blistering time of three hours, 40 minutes and 30 seconds on his Monster Energy Honda to take the overall lead. Husqvarna’s Pablo Quintanilla sits second overall, two minutes and 19 seconds back. 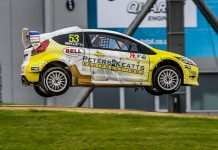 The quad class found Nicolas Cavigliasso extending his margin over the field with another stage victory, making the marathon run in four hours and 52 minutes. Cavigliasso won the stage by more than five minutes and now sits more than 35 minutes ahead of second-placed Jeremias Gonzalez Ferioli in the overall classification. 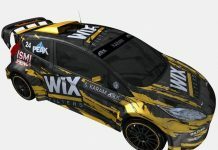 In the SxS class, Sergei Kariakin took the stage win and the overall lead thanks to his class-best time of four hours, 23 minutes and 59 seconds, while misfortune befell former leader Chaleco Lopez. Kamaz’s Andrey Karginov topped Martin Macik for the stage win in the truck class, while Eduard Nikolaev retained the overall lead.